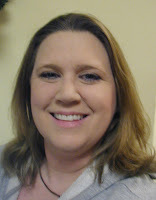 Roni completed two Beginning Scientology Services this week! 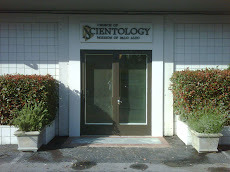 Her success from Introductory Dianetics Auditing: "Oh my gosh!!!! I have been able to remember things and people that I have thought were gone. I cannot express just how exciting it feels. The weight on my spirit is so light that I feel almost as though I can float on a cloud, so much unlike how I felt (overloaded and dragged down) when I first began these sessions." 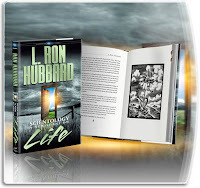 Her success from the Self Analysis Book Course: "I would suggest this course to everyone, both involved in Scientology and others. My mood has been so much more positive. I am alert and aware. The memories that once haunted me are no longs so frightening or painful. I have had the most wonderful experience of remembering my mothers, of whom I have only had one memory for the past 39 years. I am feeling confident in myself and my abilities. I look forward to further Self Analysis."